Jill McFadgen, LMT is a somatic therapist who has been practicing in Key West for over 20 years. She specializes in therapeutic bodywork, craniosacral work, prenatal and perinatal bodywork, and the resolution of early stress or trauma. 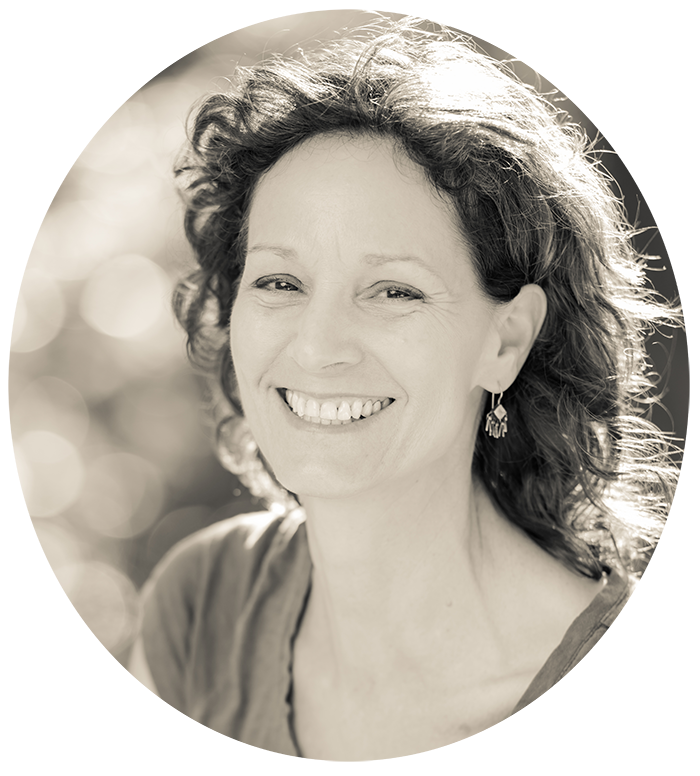 Jill combines structural, energetic, intuitive, and movement modalities in her sessions. Her deep presence, and her awareness of the role of the nervous system in all somatic functions, creates the perfect container for rebalancing and integration. Jill works with people of all ages including adults, babies and children. She loves supporting them to discover greater movement, awareness, and choice through their bodies.